For this project, The Billington Partnership worked with Tricia Findlay of Tricia Carroll Designs. 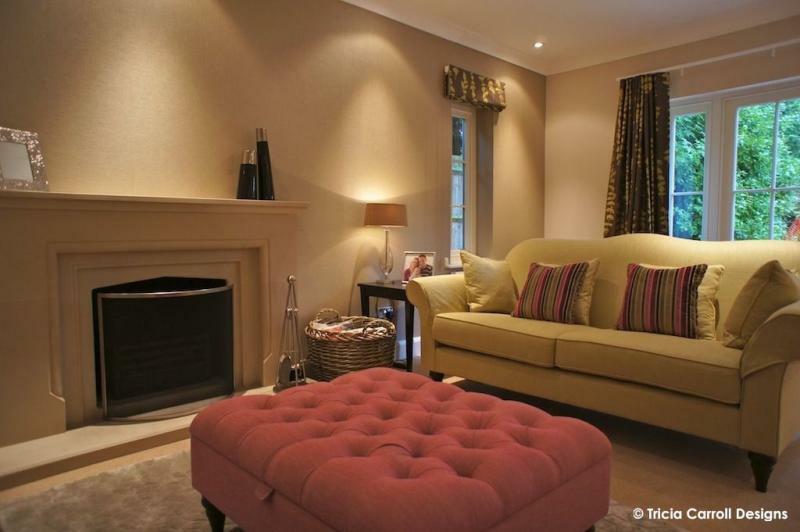 Tricia’s client was working extremely closely with her to develop the most beautiful interior for their new home. 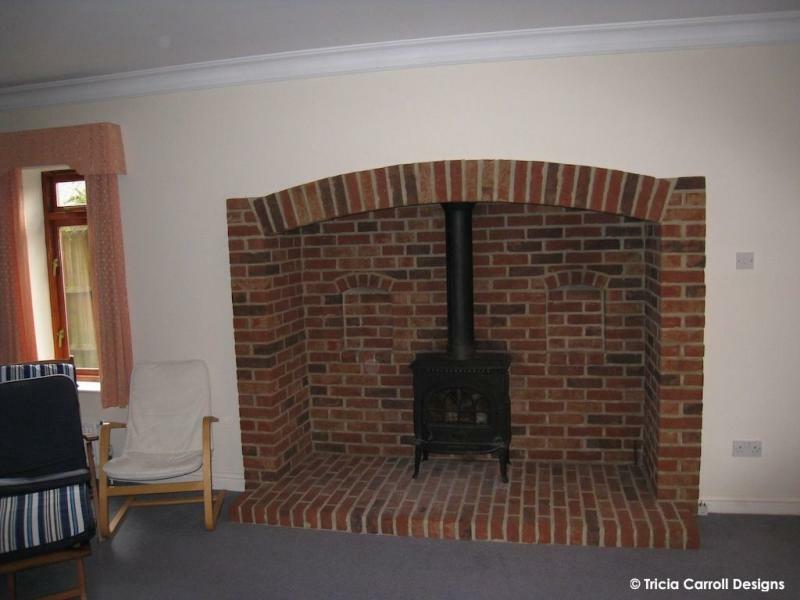 From the very beginning, Tricia had a clear idea of the ‘look and feel’ that she wanted from the fireplace. 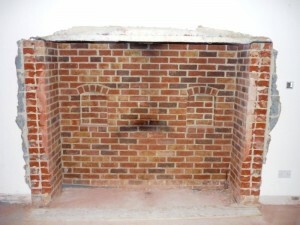 We discussed all the details, and we presented a stunning fireplace made in Spanish sandstone. 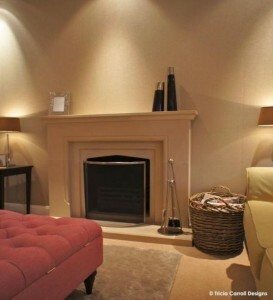 The colour and texture of the stone appeared to work perfectly with the other elements within the room. 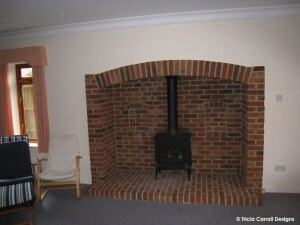 The images show that the fireplace area was not entirely straight forward. 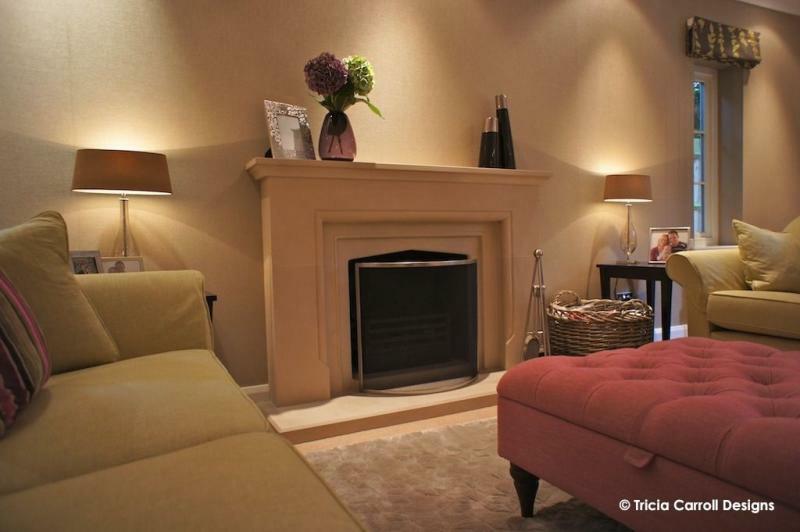 Therefore, we worked together with the main contractor, Maytia, in reaching a practical solution to the fireplace in order to deliver the design that the client desired. 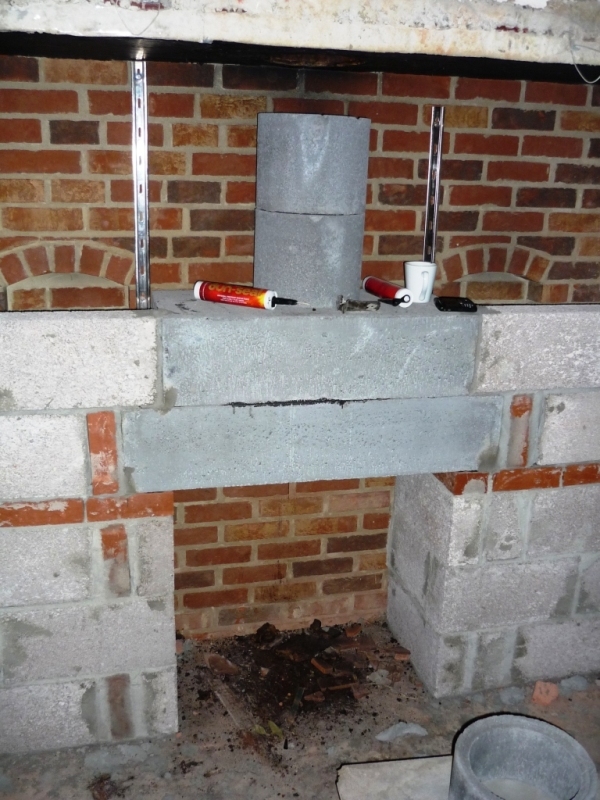 Finally, the overall process and the installation went smoothly. The client was absolutely delighted with the result. We enjoyed our project with Tricia, who certainly knows how to make a house a home. 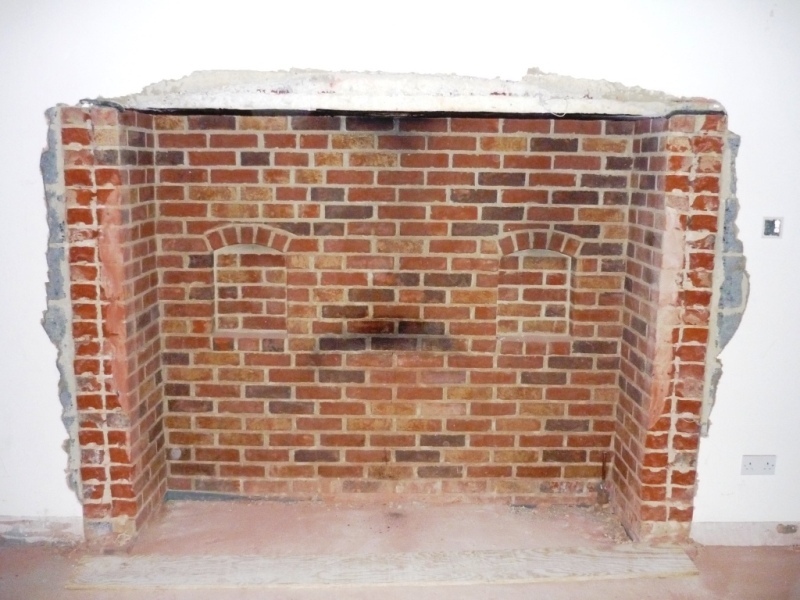 If you are looking to install a new fireplace in your home, contact The Billington Partnership and we will be happy to help you.